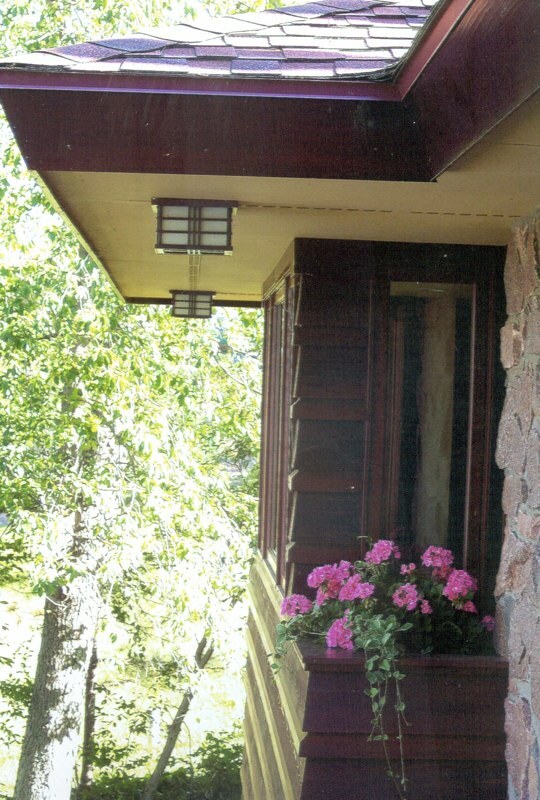 The 2 bedroom Marquand cottage includes an artists studio, home theater and open living-dining-kitchen area. 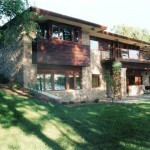 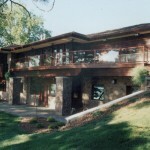 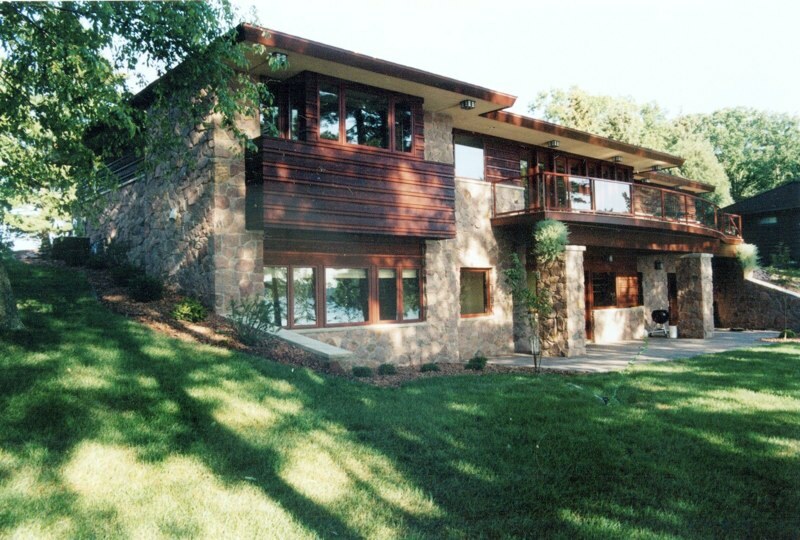 This residence has views upon the Red Cedar River to the north-east and Rice Lake to the south-west. 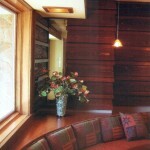 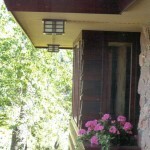 The house is constructed of wood and local granite. 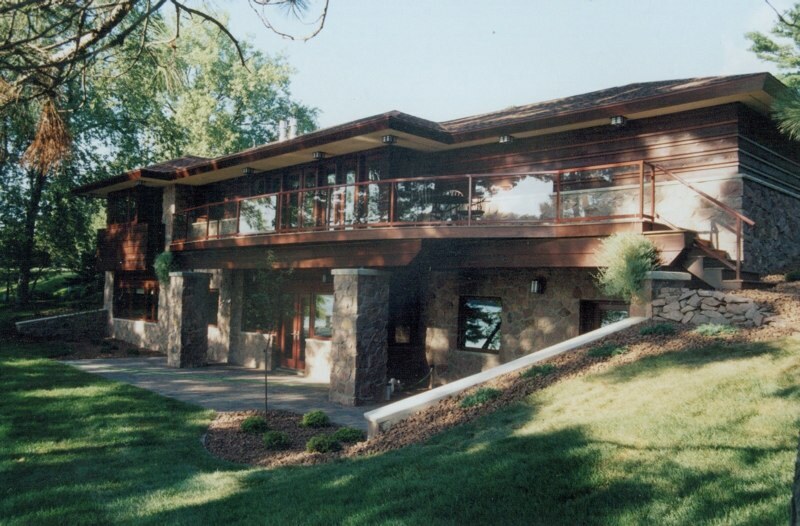 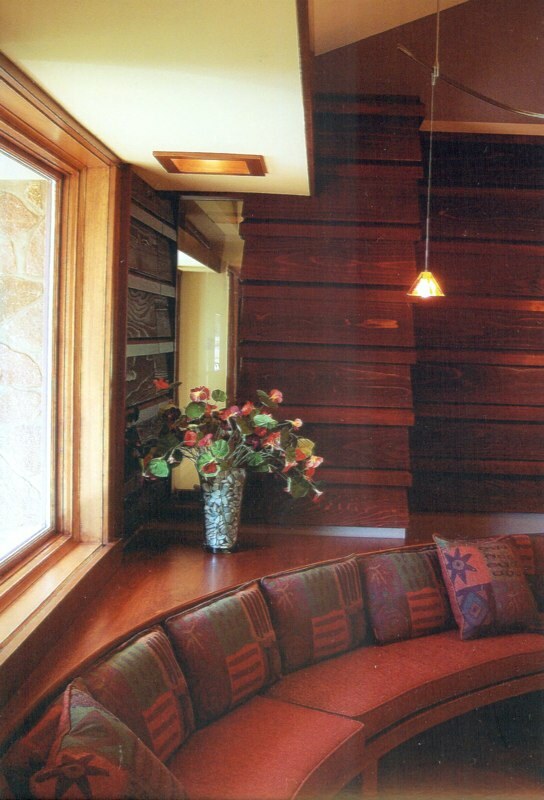 Special horizontal siding boards were designed to give the exterior of the home an unique look.